We Make it Easy for Buyers to Fall in Love with Your Home! 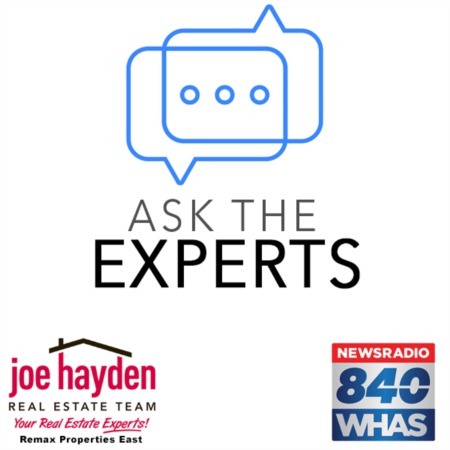 | Joe Hayden Real Estate Team - Your Real Estate Experts! These days, most home buyers begin their home search online using a myriad of options easily available through the Internet. In fact, not only are home buyers searching for homes online, they are also making major decisions about whether to buy or even to go visit a home based upon the information that they locate on the Internet. This fact is critical for modern home sellers to understand. Home buyers are literally skipping over homes, one of which could be the perfect home for their needs, based upon photos, videos, text descriptions and other information found online. It's frightening to think that one poor photograph (bad lighting, blurry or incorrectly framed) or a lack of tasteful staging could cause the perfect buyer to bypass your home just from viewing it online, but it happens every day. It's ironic that we have heralded the Internet as a great innovation in home marketing while at the same time it can easily prevent qualified buyers from visiting your home. This powerful tool can definitely cut both ways and you must recognize this fact and take action to make sure that you use online marketing to your advantage. This is where we come in... We have spent years studying online marketing, search engine optimization, website design and function, plus we have directly and closely observed the actions of thousands of potential buyers as they navigate through home listings. With this knowledge and experience, we have developed a system to list and market homes online that is unequaled in the Louisville area. 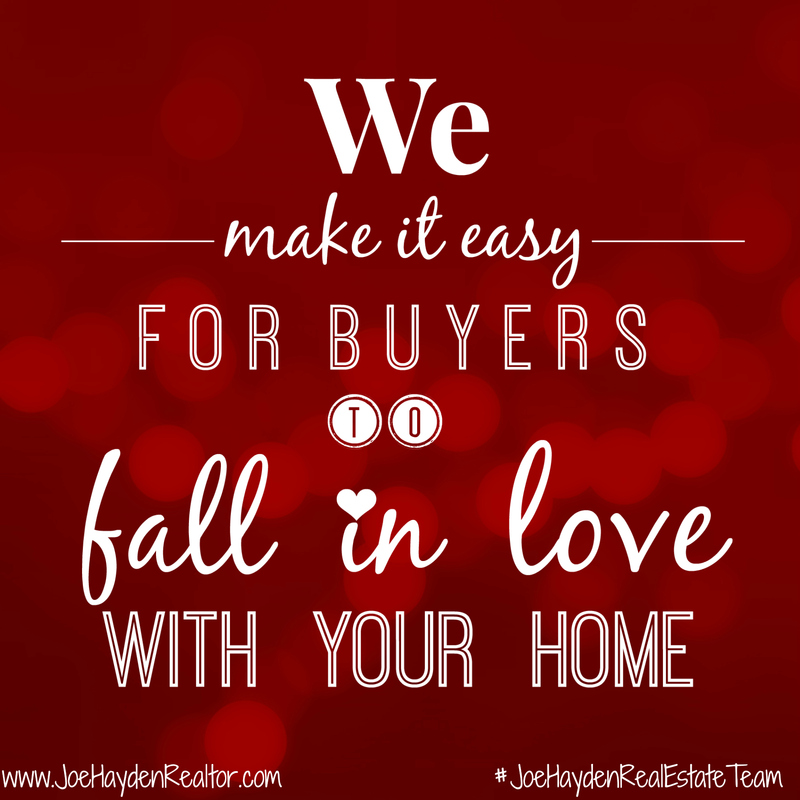 At the Joe Hayden Real Estate Team, our philosophy is simple - We Make it Easy for Buyers to Fall in Love with Your Home! We recognize that home buyers are tech savvy, educated and know what they are looking for in a home. As they browse online looking for that perfect home, they are quickly eliminating possible choices based upon what they find on the Internet. If your home does not look its best online and if the pictures and video do not showcase its best features, you will literally drive away potential home buyers who won't even take the time to visit your home. We take objections off the table before they become an issue and we remove barriers that prevent buyers from considering your home. Today, this is the key to ensuring that buyers will create a positive relationship with your home from what they see online and then visit the home to give it serious consideration. It is only then that they can make a final, informed decision about whether or not they will buy your home. To say it another way, if you cannot get buyers into your home, you will not sell your home. We look forward to the opportunity to show you how we can make it easy for buyers to fall in love with your home! Our professional home listings services are designed specifically to place your home in the best possible light and to get qualified home buyers through the door. You can contact the Joe Hayden Real Estate Team to learn more about these services and how we can specifically help you shine online.